The Dutch Card Guy: Trade package incoming !! Collecting has been slow, very slow with only a bit of focus on eBay in recent months. Therefore, I was happily suprised when Sam at TheDailyDimwit contacted my asking for my address. Apparently, he still had some cards from 1 or 2 years ago that had my earmark on it !! Of course I quickly provided him with my new address after my recent move and last week a yellow envelop arrived !! Sam has been one of my first trading partners when I started collecting and if I remember correctly he was the first one that let a unknown European guy into his "box breaks". I am still very thankful for that as it lead to more people that were happy to deal with me ! Anyways, I know you all want to know what was in the package ! Well here's what was in it ! 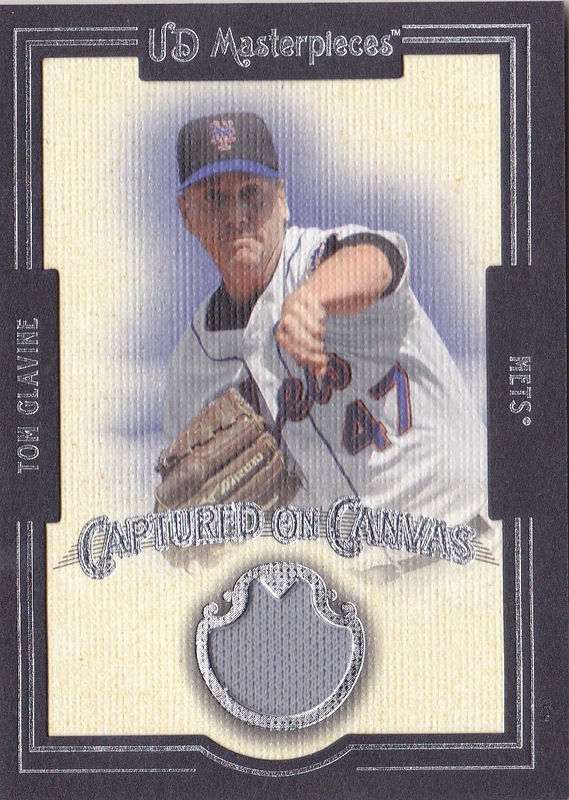 First up,a cool Glavine UD Masterpiece card. 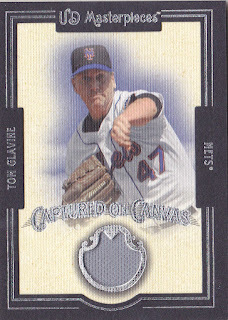 I love the Masterpiece set and any package was a Glavine card is already an awesome package !! 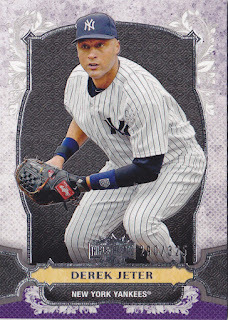 Next-up, a nice Triple Threads Jeter card, just from before his retirement. 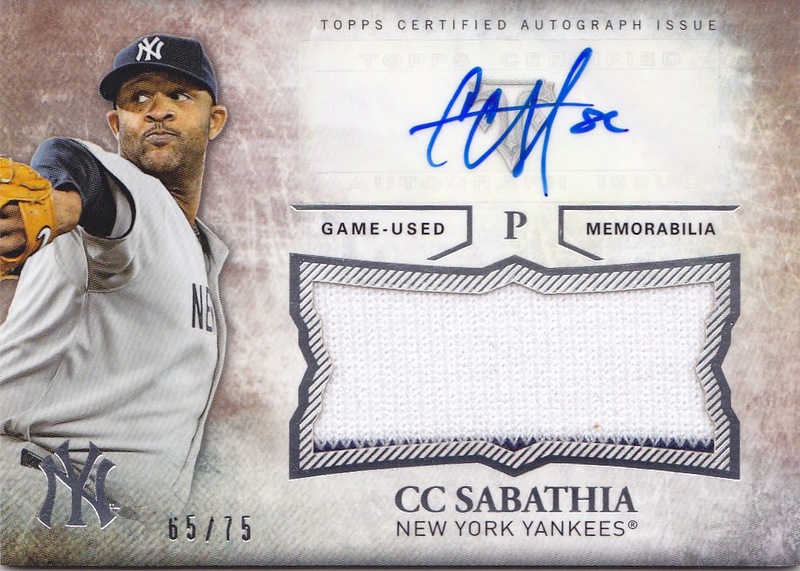 The last card was the card it was all about, meet CC Sabathia. I can't recall if I won this card, if I bought it and had it delivered to Sam or if I made a deal with Sam for this one. So Sam, in case I still owe you something for this card do let me know as my memory is letting me down on this one !! Sam, thanks a bunch !! !